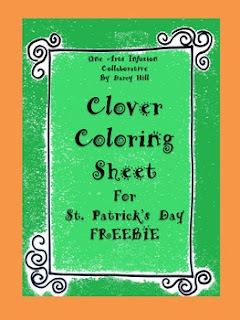 This simple little coloring sheet contains a gentle, short 4-leaf clover rhyme and then a clover to color. 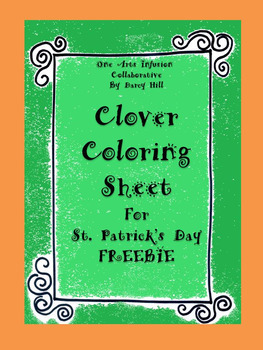 Just in time for March and St. Patrick's Day. These pictures made a lovely, colorful bulletin board. One Arts Infusion Collaborative seeks to create gentle, creative resources to stir imaginations and bring a smile.